Elmo introduces his longtime friend Julia to Abby, who's a little confused at first because Julia isn't saying hello. Elmo explains that Julia has autism, so she does things a little differently. Julia sometimes avoids direct eye contact, flaps her arms when she's excited, and is sensitive to some noises. But Abby soon learns that she also has a lot of things in common with Julia. All kids want love, friendship, and to have fun! They are all wonderful, each in his or her own way. We're Amazing 1,2,3! 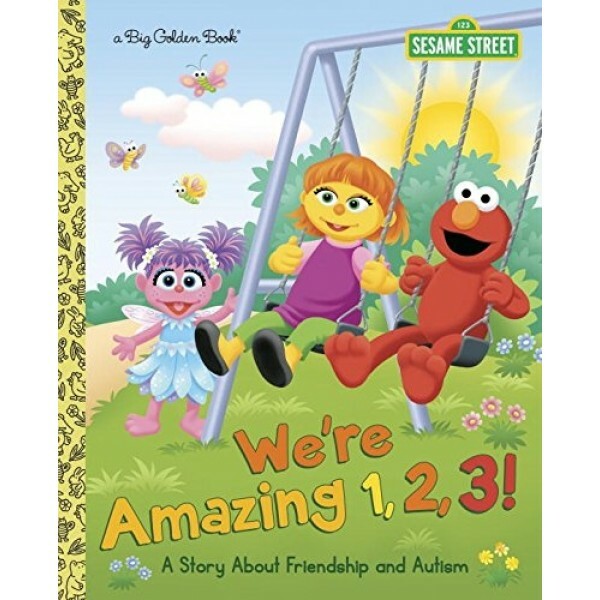 is the first Sesame Street storybook to focus on autism It's part of Sesame Street's autism initiative that has expanded to include a new character with autism. 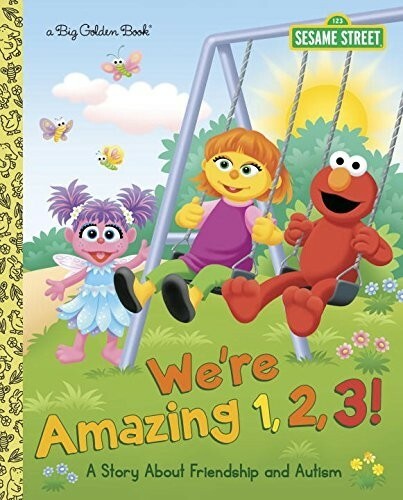 Now, this storybook is available in the beloved Big Golden Book format, so kids everywhere can celebrate being amazing!